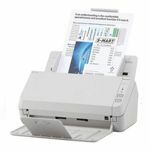 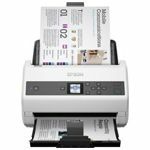 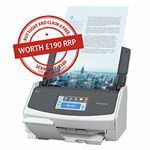 "We guarantee to beat all of our competitors prices"
We have fifteen years experience in the document scanning industry and BMI Solutions are recognised and trusted Authorised Partners for Brother, Canon, Epson, Fujitsu, Kodak and Panasonic Document Scanners. 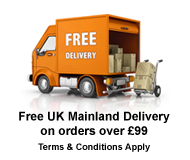 As we are Authorised Partners we are able to offer our customers a Price Promise Guarantee. 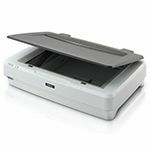 We offer easy ways to pay for our Hi-Speed Scanners and Software - Pay by Credit Card, Cheque, Company Purchase Order, BACs and PayPal or you may even consider Leasing the equipment. 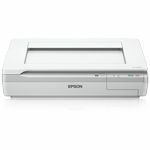 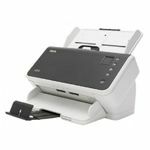 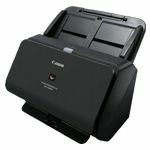 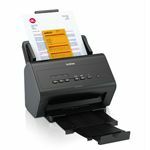 All of our brand new Hi-Speed Document Scanners come with at least a twelve month manufacturers warranty. 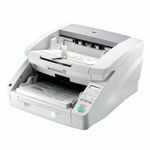 After this period we are able to offer an extended warranty for up to five years. 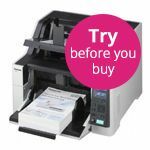 We are also able to provide on-site demonstrations, please feel free to contact us.